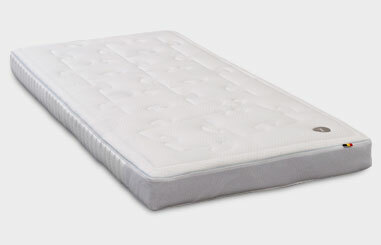 Assure your children with a latex mattress. 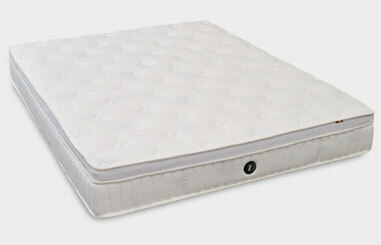 Natively inhospitable to dust creatures, fungi and bacteria. 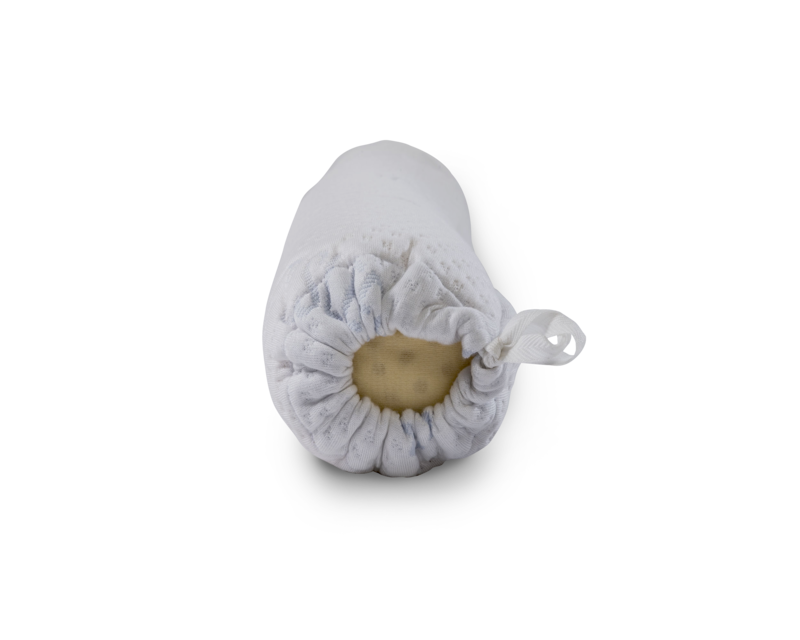 Our premium latex is certified toxic-free with no formaldehydes, pesticides or other harmful gas-emitting chemicals and creepy crawlies. 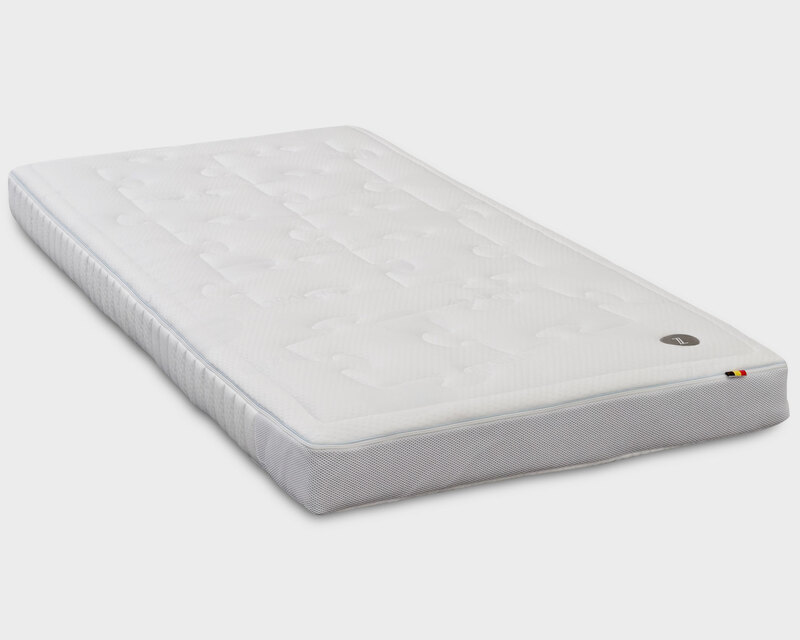 Our 100% Premium latex mattress and bedding products are internationally certified for high quality and hygiene standards. 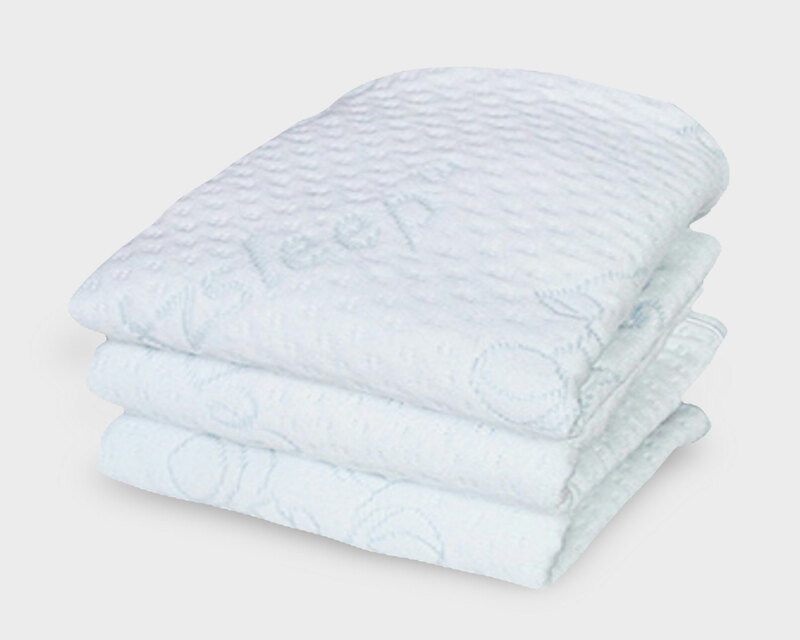 Specially designed to give you the confidence, and your babies long-lasting, healthy and natural sleep. 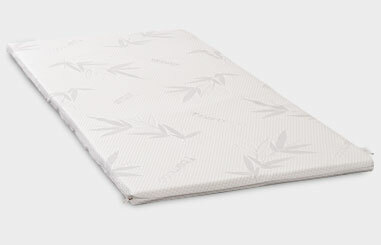 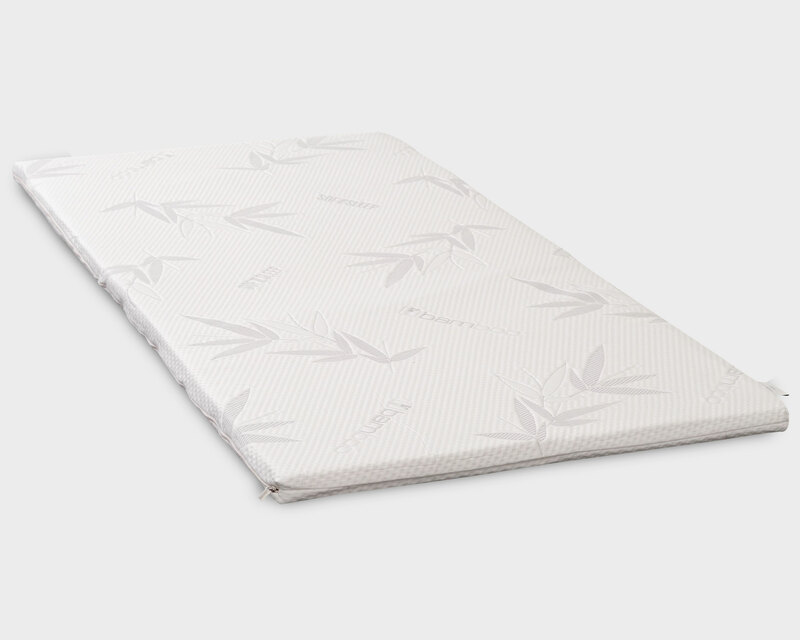 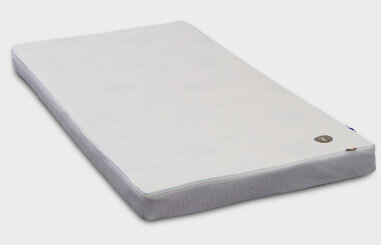 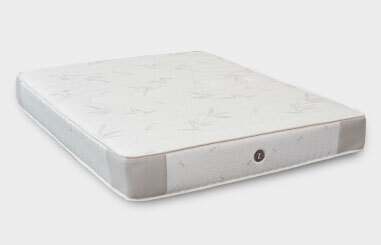 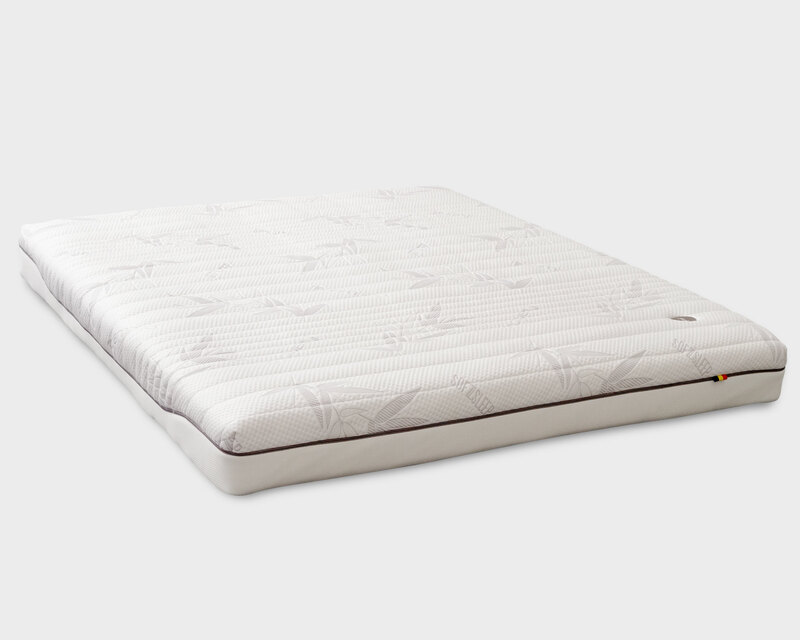 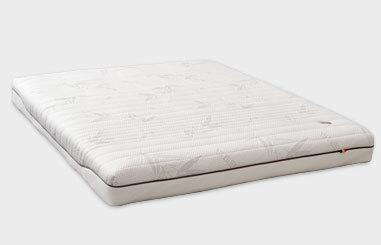 Our playpen mattresses come with an inner cover and a removable, washable luxurious bamboo cover. 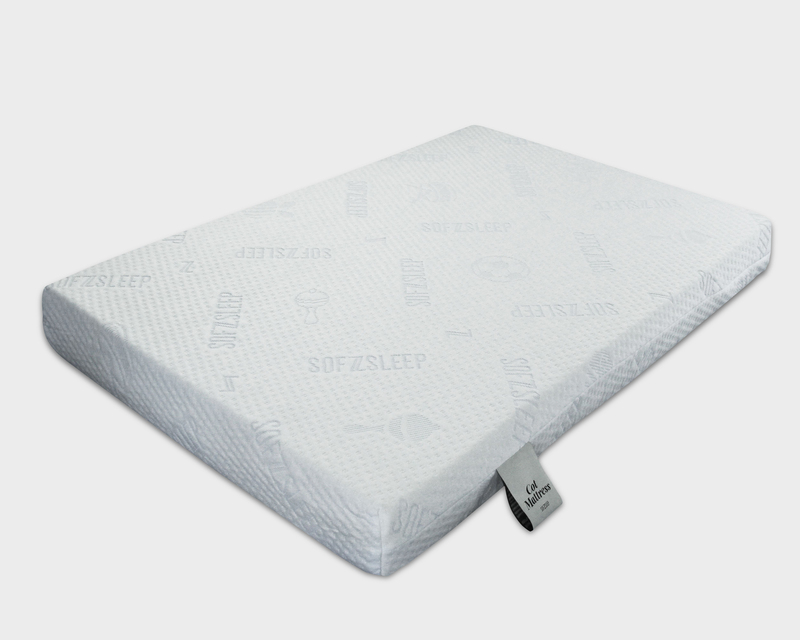 Our unique design helps to improve breathing and comfort for your infant. 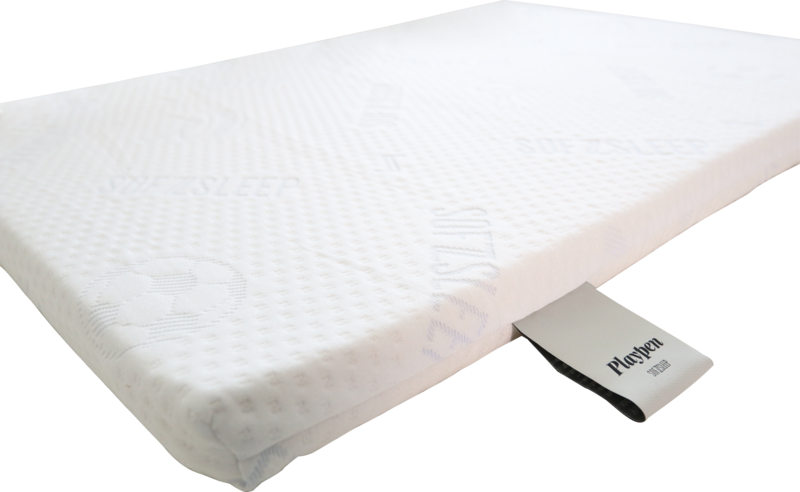 Our soft bolster perfect for your child’s comfort and restful sleep. Sofzsleep bedding accessories provide exceptional, contouring support and pressure relieving comfort. 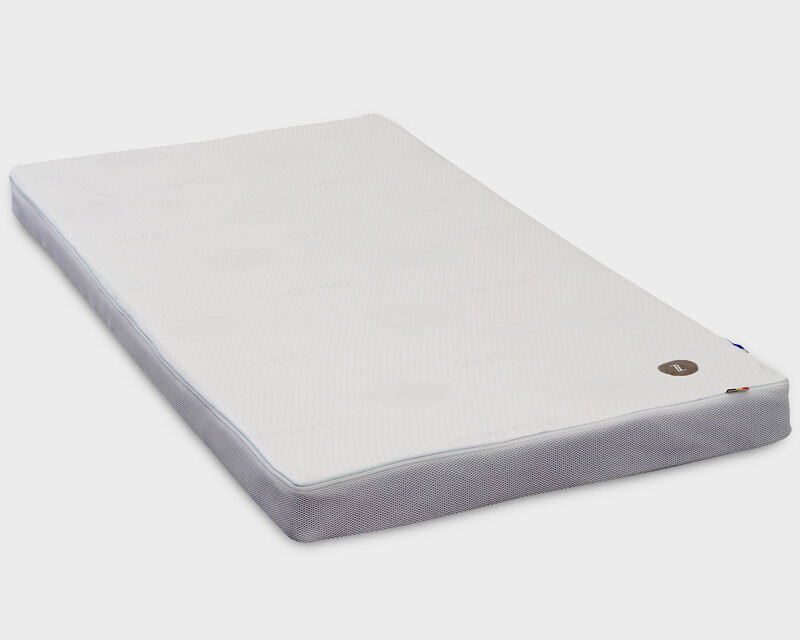 The ‘point elasticity’ of our latex means that every part of your body gets individual support. 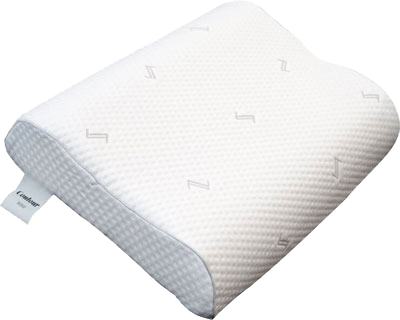 It comprises a plurality of upstanding knobs to relax your neck and shoulder muscles. 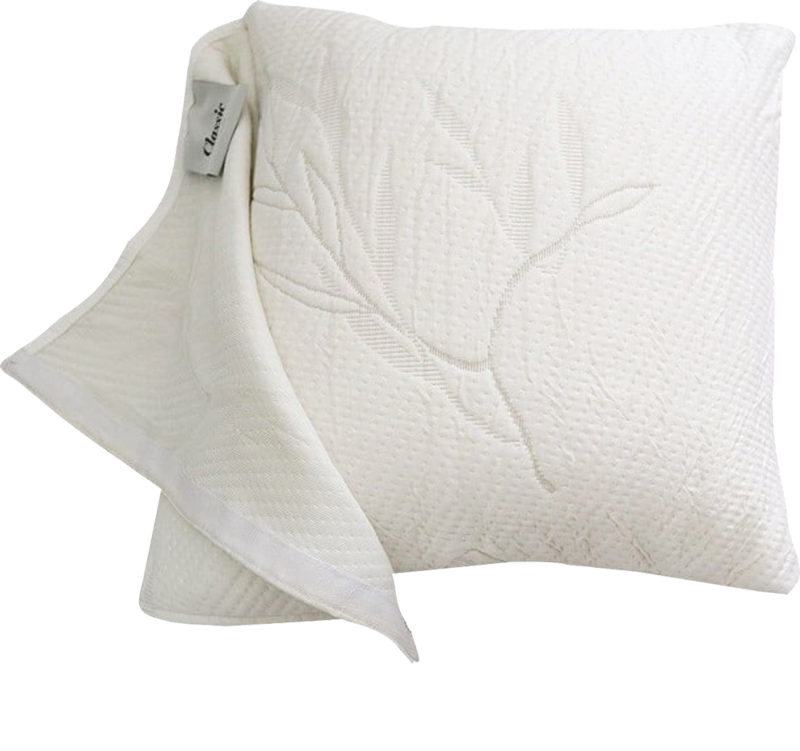 Ergonomically designed with dual lobes to support the head and neck, to maintain a straight and natural posture. 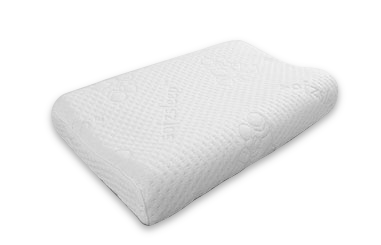 A unique latex headrest that offers optimal orthopaedic support in any sleep position. 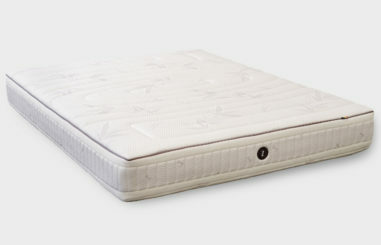 Promotes good spinal alignment and healthy sleep. 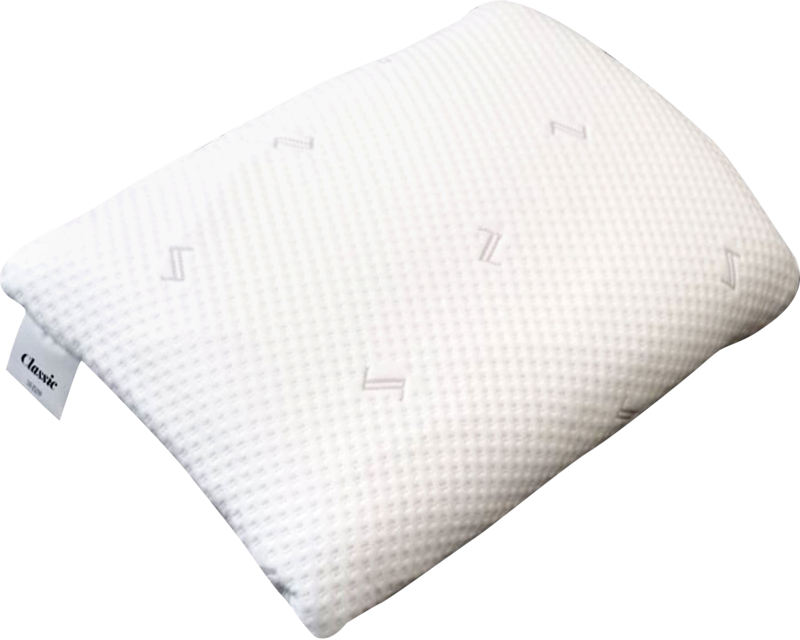 Designed for the young ones, the junior pillow cradles the neck to provide comfortable support throughout the night. 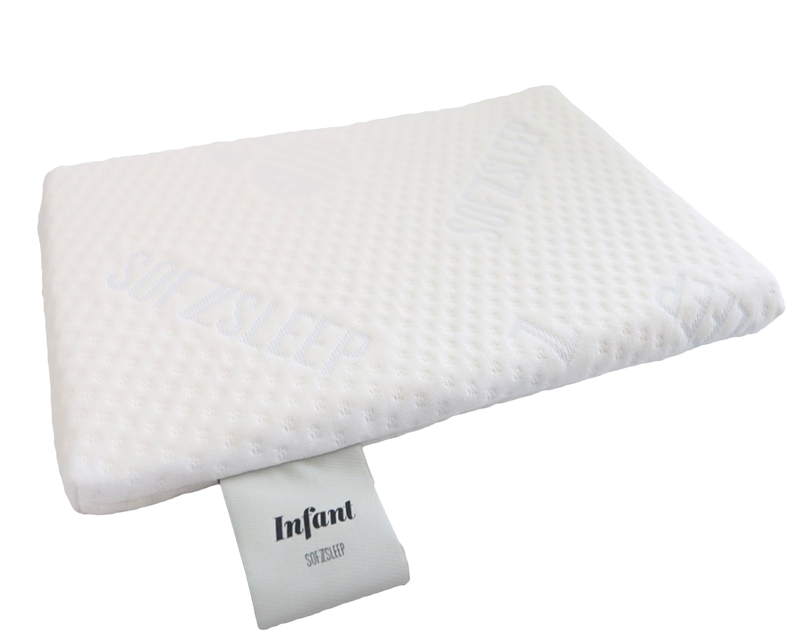 Allows an infant’s head to be elevated very slightly to improve breathing and comfort. 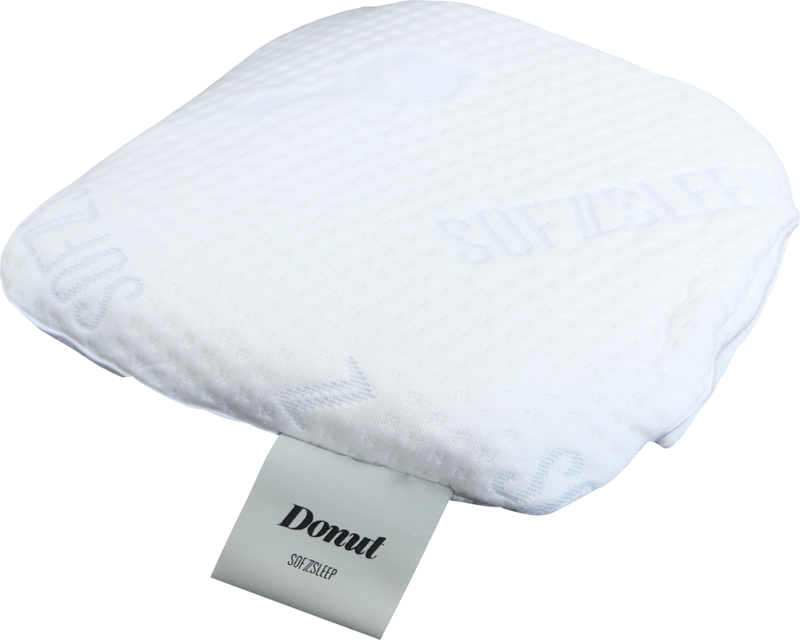 Helps babies develop a nice rounded head and aids in the prevention of Plagiocephaly. 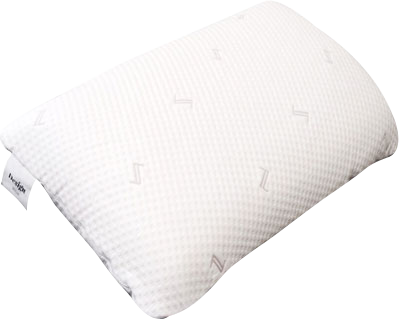 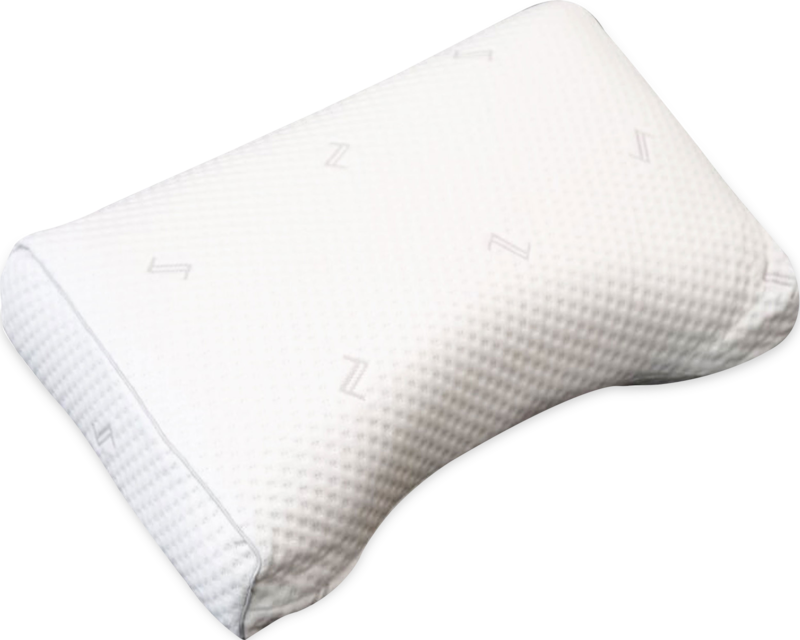 Enjoy the same luxurious feel of a Sofzsleep latex pillow everywhere you go.